Made to Order; normally delivered in 13 - 14 weeks. 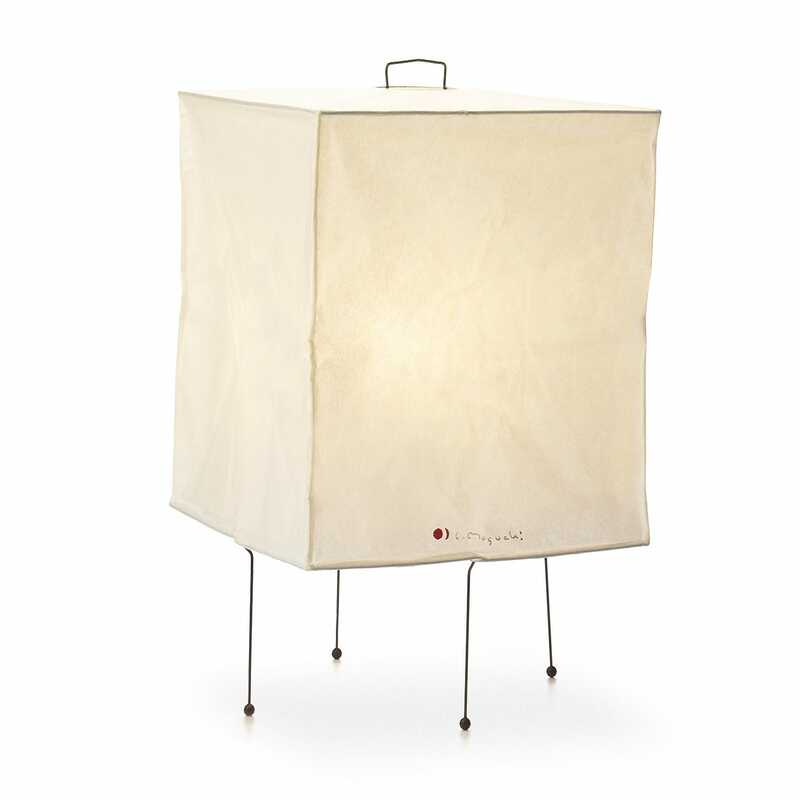 In 1951 artist and designer Isamu Noguchi produced the Akari range, an elegant collection of paper lamps inspired by classic East Asian forms and mid-century styles. The name 'Akari' is the Japanese term for brightness and lightness, both of which are reflected in this delicate shoji-paper design. Born 1904 in California, Isamu Noguchi was one of the 20th century's most influential designers. From his designs for the home to landscape architecture, Noguchi is renowned for his simple, sculptural style, inspired by his Japanese ancestry and merged with the pioneering mid-century modern movement that was emerging in America at the time.